Ferns of Mississippi is an online resource to assist you in identifying native or naturalized ferns found across Mississippi. 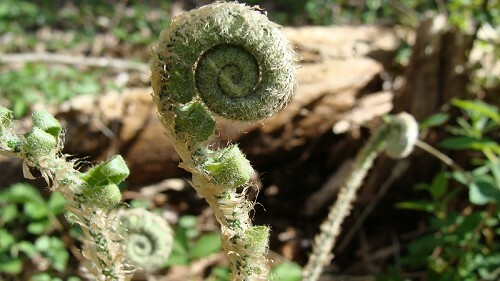 We currently list all species native or common to Mississippi on this site, and over 600 photos to help you identify which fern you’re looking for. By defining just a few traits about a specimen, you can easily identify ferns without the need to know how to read a plant identification key. The photo search results will then help you narrow your selection to the exact species. Ready to identify your specimen? Begin your search here, (or use the Identify Specimen tab in the menu bar).